Recognizing that ability levels and interests vary even more beyond elementary school age, we are combining the older kids into one group. 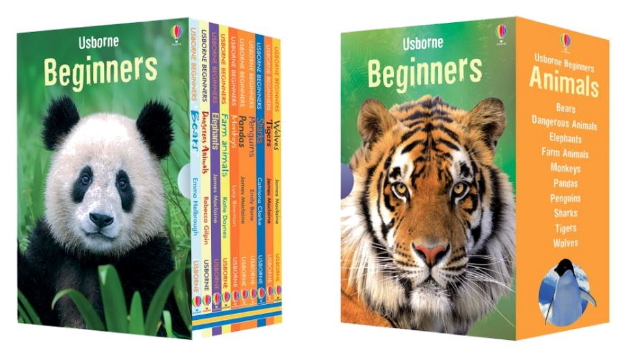 These books are instead organized into three content categories: instructional, creative, and reading English. The focus is still on providing books kids can enjoy with limited language skills, but recognizing that, at older ages, the kids may be more interested in learning or able to read some basic English. ** Remember to ensure "Uyradi's Village Book Drive" shows on the book buying page before placing an order! Click the "shop now" button in the header to link your shopping pages to the fundraiser event - after that, any of the "buy" book links below will connect with the event, too. 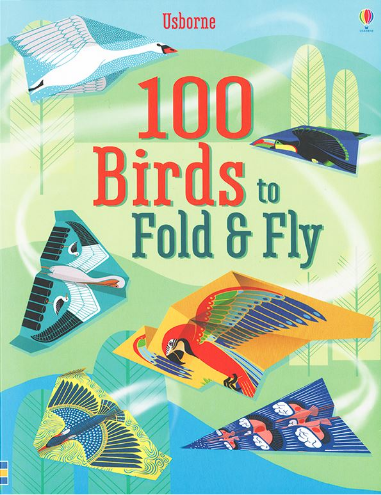 This "book" includes 100 birds to fold up and fly - like fancy paper airplanes. There are four different patterns to follow, with instructions all in diagrams about how to fold them. Bright colors, fun for kids to do together! 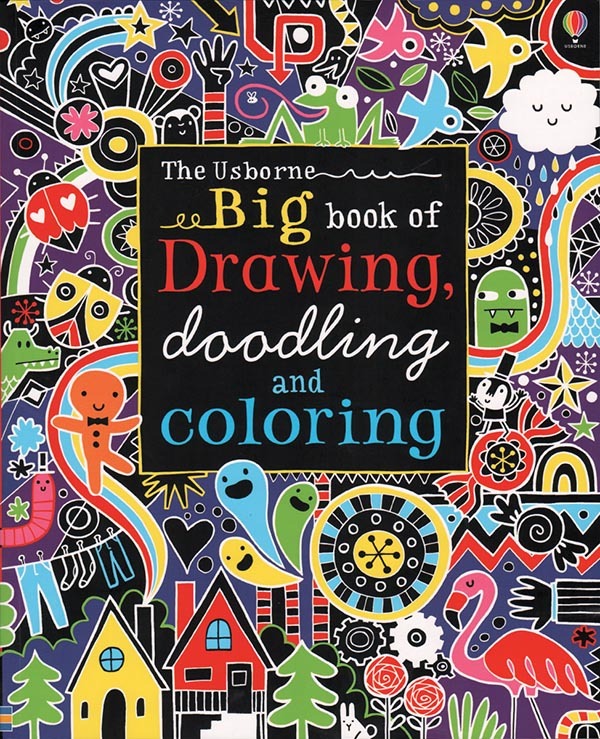 This is essentially a coloring book, but it has fun suggestions about objects to color and draw - fill in the pattern, add images to a scene, etc. 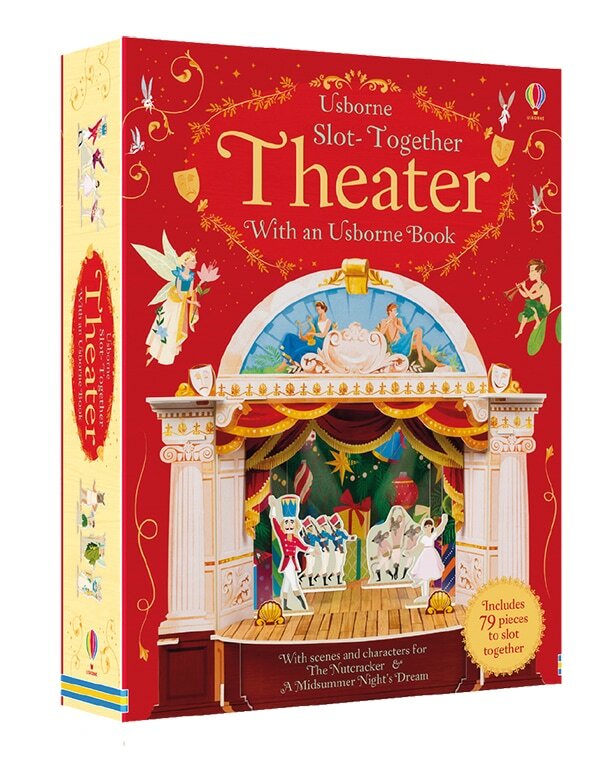 And there are lots of artistic hours to fill here... with 256 pages in the book! 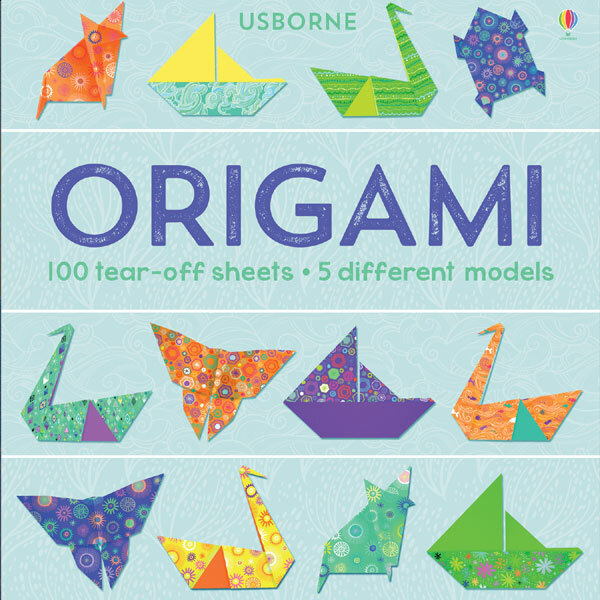 Similar to the birds to fold, this is a tear-off pad that includes 100 animals to fold, practicing five common origami patterns. It's a fun way to get kids working with their hands and exploring new art forms. 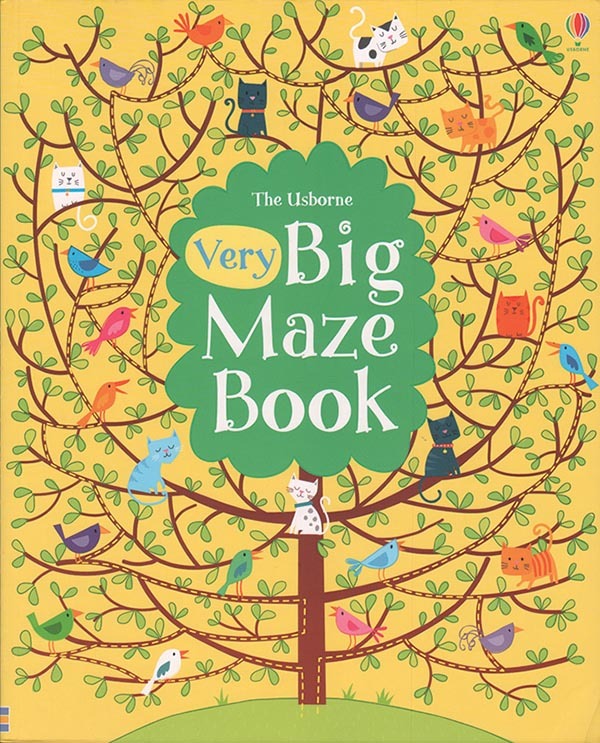 This is a continuation from the Big Maze Book I recommended for the elementary age kids - and I include it because mazes are good for all ages! These mazes get more complex, and there are a lot of them... over 100. For kids who like to sew - or want to know how to - here's a great project to give them. The kit comes with instructions and materials to make seven felt animals, along with templates to make more in the future with your own materials. 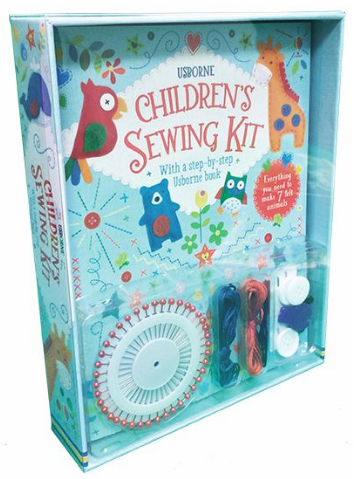 It could be a great intro for kids who want to learn sewing basics, or a fun independent project for kids already proficient with a needle and thread. The instruction book includes pictures as well as some explanatory text. We have a collection of coloring books that are more detailed - appropriate for older kids, or even fun for adults! Each has a theme, such as Art to Color, which duplicates famous paintings (showing the original, then offering a blank version to color), or patterns to color (Mandalas, Celtic, African, Folk Art, etc). 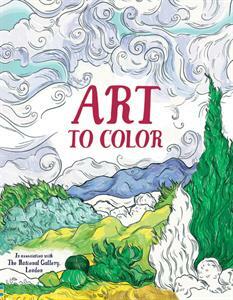 Know of a creative kid who wants to take a coloring book to the next level? 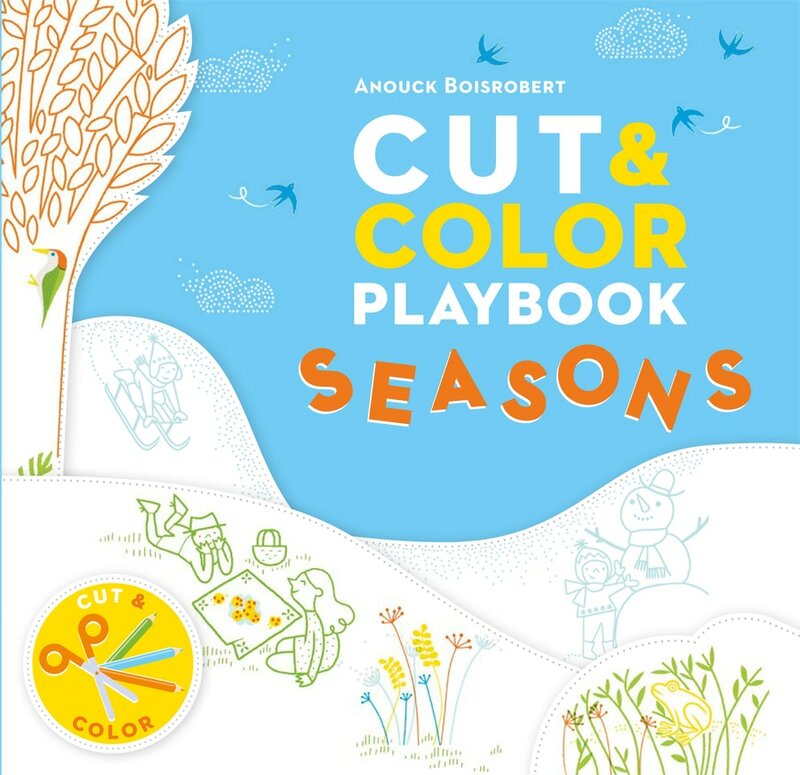 This interactive coloring book includes four seasons, each comprised of multiple layers. Color each layer, then cut out along dotted lines to create a layered, colored finished scene! There's a sample image for each scene to give a hint of what the layers will look like when you've finished cutting. Dip the included paint brush into water and paint over the black and white images on each page, and colors will appear! 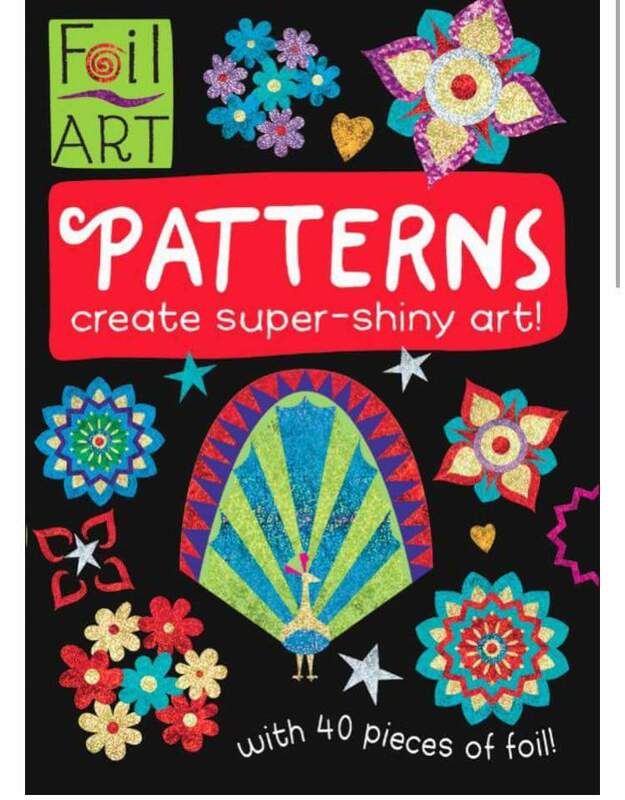 This is another out-of-the-box art book/activity that provides an artistic outlet for kids. With no extra supplies needed! 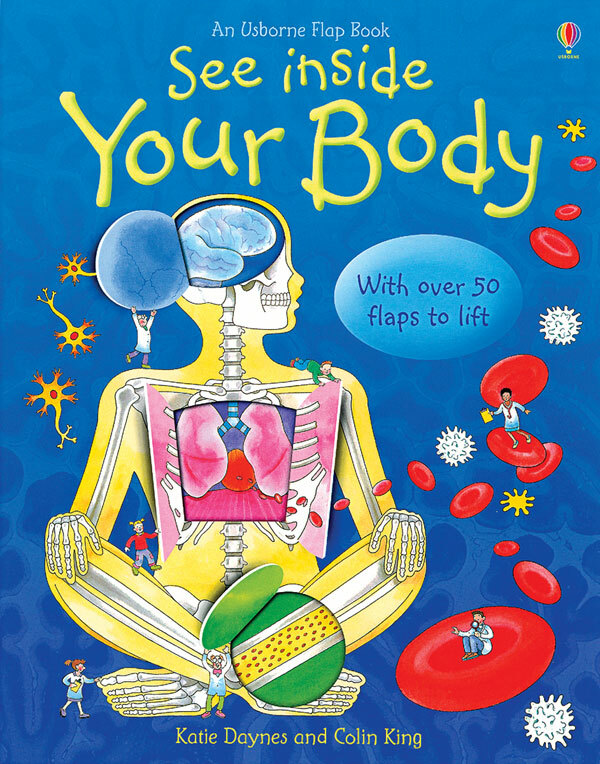 Lift flaps throughout this book to learn about lungs, muscles, pumping blood, and other basic body functions. This book offers a solid introduction to anatomy without relying on reading too much, as you can glean a lot of information from the diagrams included with each flap - though the captions add an extra layer of information and explanation. 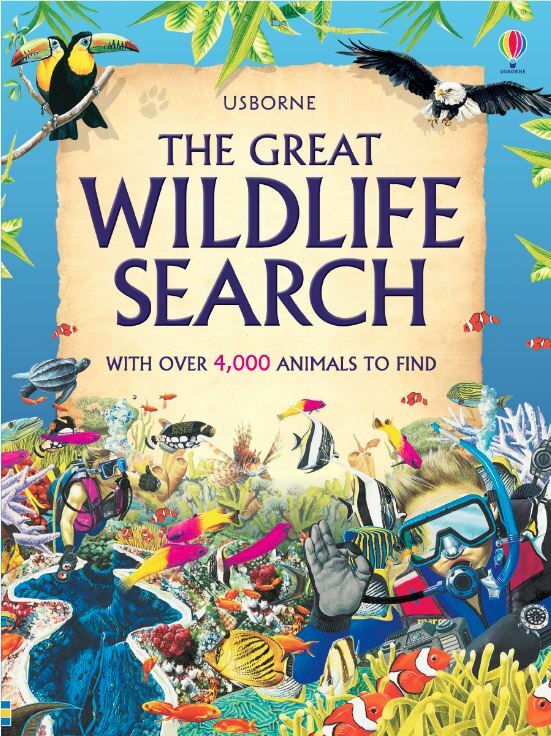 This search-and-find book has more complex scenes than the search books for younger kids, making the challenge more enticing for older kids. 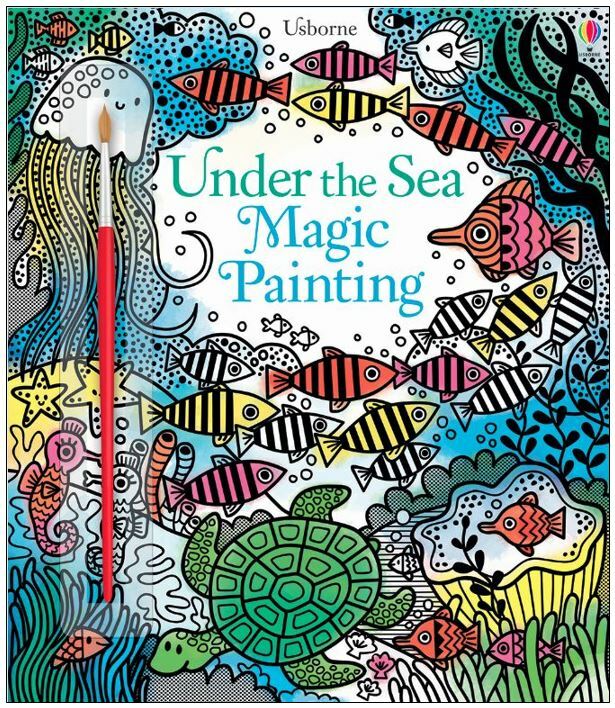 Each page shows a different scene from around the world - under the sea, in the desert, through the jungle, etc - and is packed with animals to find (sometimes one, sometimes many). There are short facts about the different animals lining the edge of each page. 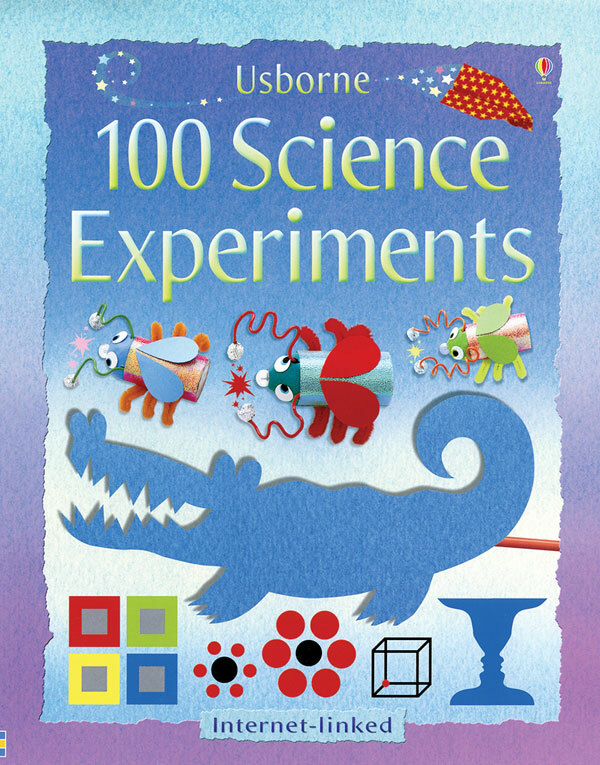 The best parts of science are getting to play and explore... and this book offers simple experiments to help kids do just that. These experiments use typical objects and are pretty straightforward. Instructions are given in writing and through pictures, so English is helpful but not essential. 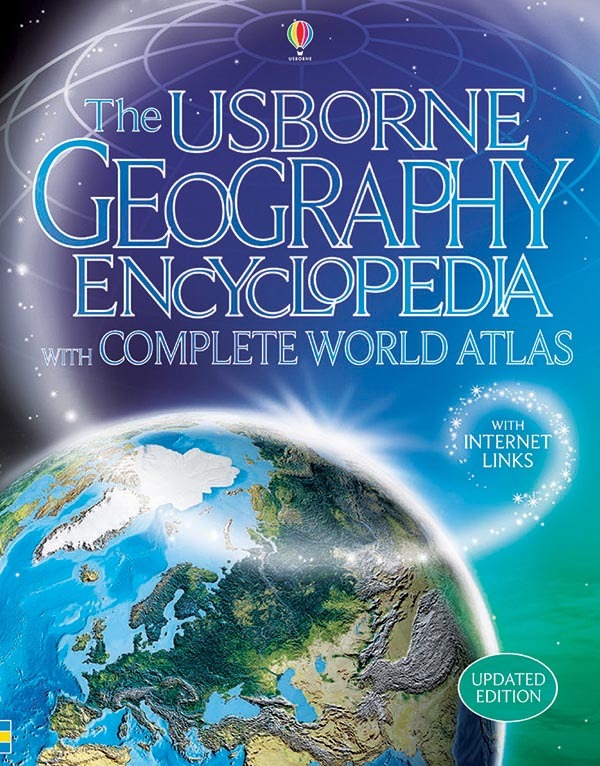 This 400-page encyclopedia covers a plethora of topics about the world and includes detailed maps. It has text on every page, but kids who don't speak English will still be engaged in the beautiful pictures on every page that are bound to spark curiosity and questions! 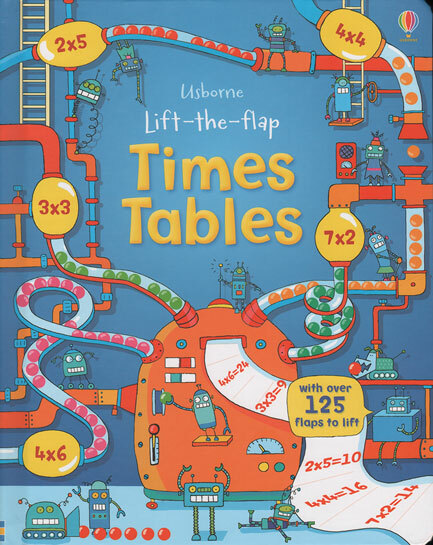 This book offers a great, hands on way to practice basic multiplication factors. 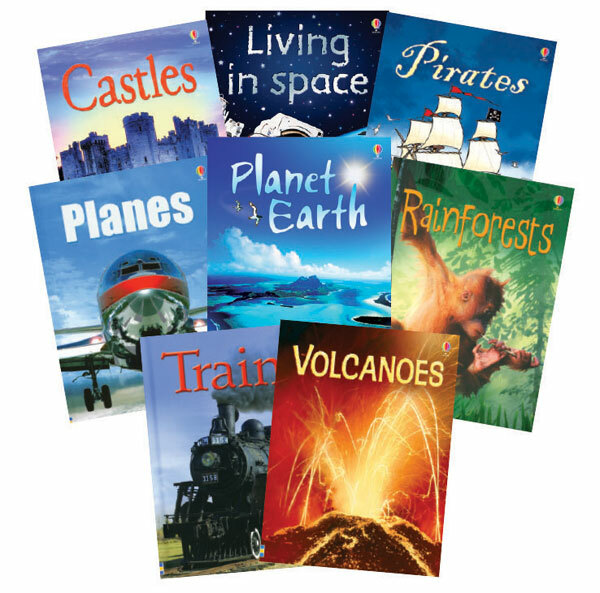 This is a great series of non-fiction books for kids; they include full sentences, so they are excellent for practicing English, but they are also valuable without the language background because of the vivid pictures and diagrams. Each book has a table of contents, a glossary, and an index - and each page focuses on a different topic. The books are filled with pictures, illustrations, and facts. At 32 pages each, the books in this series offer a valuable introduction to non-fiction topics without being overwhelming. Topics include Ants, Planet Earth, Weather, Trains, Your Body, Monkeys, and about 35 more! 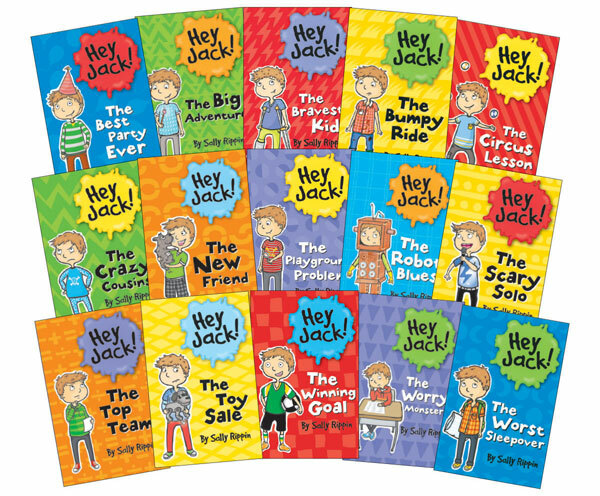 Billie and Jack are good friends - and they each have their own beginning readers series. The books are introductory chapter books, with three or four chapters each. 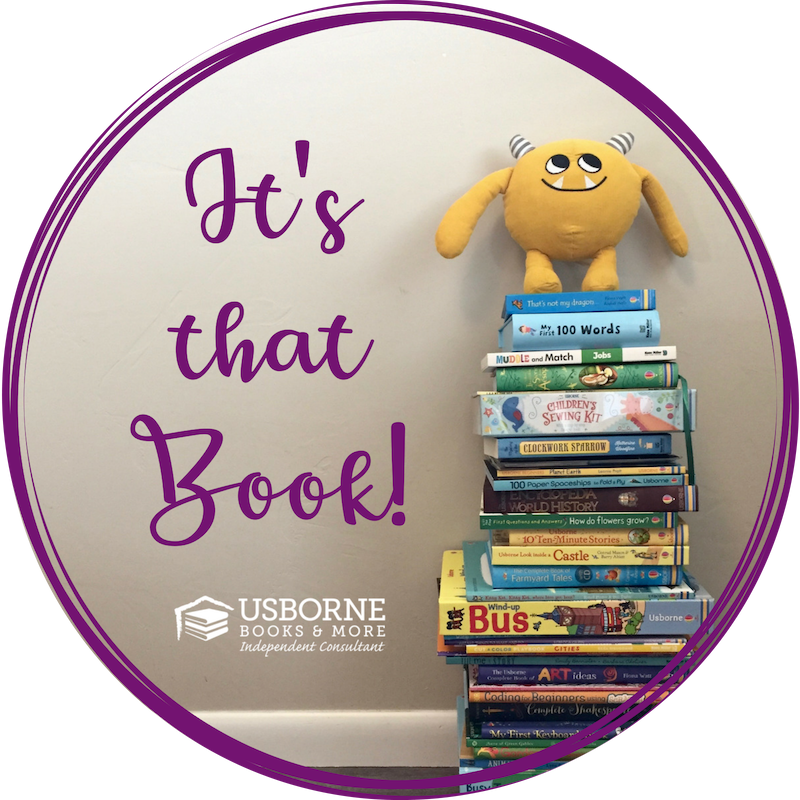 Although the books are about young kids, they are fun stories that will be great practice for kids who are learning to be confident readers of English. 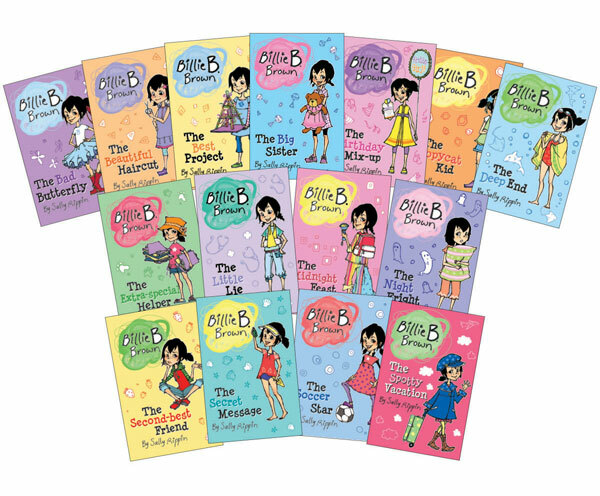 Billie and Jack each have 15 books in their series. 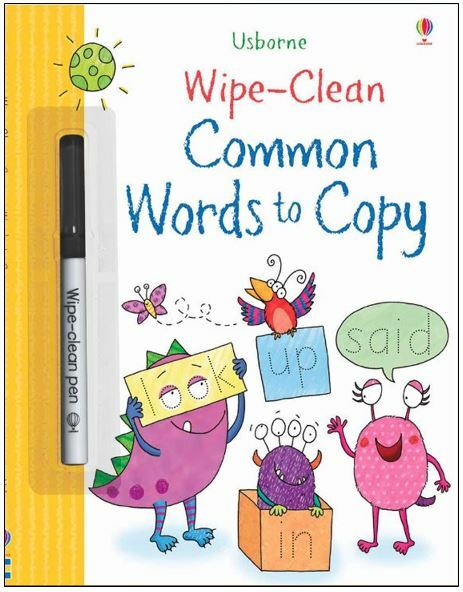 For kids who need more practice with writing, this wipe-clean book helps them practice common English words in creative ways - over and over! Here is a great way to learn new words! 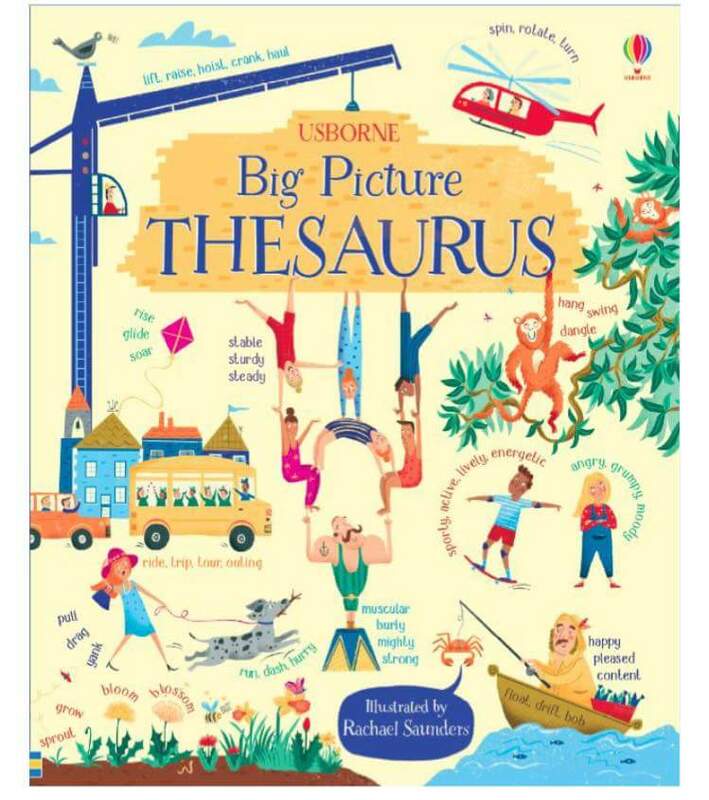 The book introduces over 2,000 basic words and synonyms, all accompanied by illustrations, so it's easy to make connections to these new words. For a kid new to English, this is an effective way to engage with the language in a visual way. This dictionary takes learning words to a deeper level but with a format and wording that is still accessible for English learners. 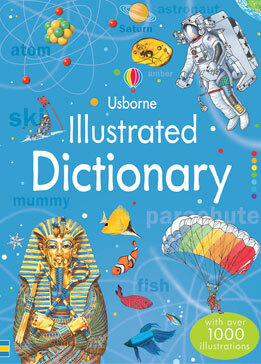 The definitions are simple and direct, and there are lots of illustrations sprinkled throughout the 288 pages in this dictionary.